How may I book online from your web site? 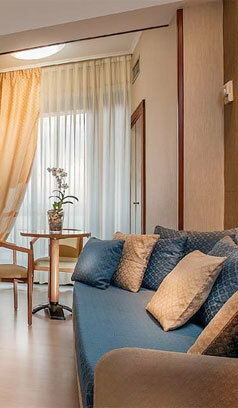 The booking of a room is very easy by our Hotels Reservations System. In the next step you have the possibility to check again the reservation, to add something extra to personalize the booking, and to see the total amount of the stay. To confirm the reservation, go to step n.4 where you will be asked to insert personal and Credit Card data which will be kept only as a guarantee of the reservation according to the cancellation policies ( check later) of our Hotel. In the end of the reservation procedure, if all the steps have been correctly made, an email will be sent with a reservation code which will be able to be used for possible communications or cancellations connected with our Hotel. NO CHARGE WILL BE NORMALLY ATTRIBUTED TO THE CREDIT CARD. The credit card will be kept as guarantee of reservation. It will be accredited an amount equal the first night only in case of NO-SHOW or if the cancellation is not sent to the Hotel 48 hours before the arrival. The cancellation can be made till 48 hours before the arrival without charges of penalty. After this limit it will be accredited the FIRST NIGHT to the credit card indicated as guarantee. How much time does it take to receive an answer to my reservation? The RESERVATION will be accepted when personal data and credit card numbers will have been inserted: an email will be sent to the pointed out email address. The “REQUEST OF AVAILABILITY” will be managed by our Booking Office which will directly contact you by email or telephone after verifying the forwarded requests within 24 hours. I don't have 24 hours to wait for a confirmation. What can I do? You can call directly the Hotel at the number mentioned in the bottom of the pages in this website. After making the reservation, will I receive a confirmation from the Hotel? Yes: an email will be sent as confirmation of the booking with a personal reservation code which will permit to change or cancel the reservation from the specific section. Are there supplementary costs for the reservation made by our website? There are not SUPPLEMENTARY COSTS or hidden PERCENTAGES in our booking system. Only the tourist tax is not included, price euro 6.00 p.p.p.n. What credit cards are accepted as guarantee of the reservation? It is provided for a shuttle service from the Airport to the Hotel, and return? An airport shuttle return service can be made on request. Can I specify a particular room in the reservation ( floor, position, exposition)? The staff of our Hotel offer the best to realize your special requests. However, we cannot guarantee the position of the room, the floor or another specific requests forwarded in the reservation because they are subject to the availability of the rooms, but we invite you to insert every personal request in the field NOTATION either of the RESERVATION either of the REQUEST of AVAILABILITY. Our children will be with us…Will they stay free of charge? Normally children under 3 years stay free of charge in the parents’ room, using the available beds. Is there the availability of cradles and supplementary beds? Our Hotel offers cradles and supplementary beds. 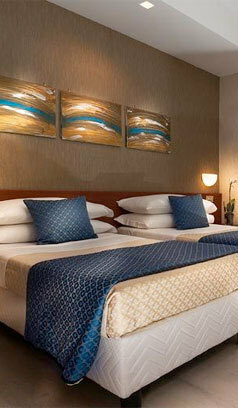 Not every type of rooms, however, offers supplementary beds. The rates indicated for this Hotel are per night, only room without breakfast or per person? 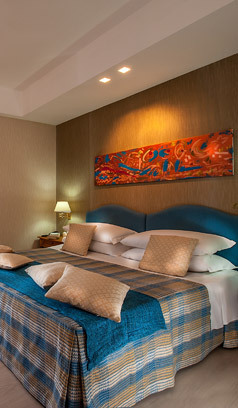 The rates are per room, per night, included buffet breakfast, taxes and services included. Tourist tax is not included, price 3.00 p.p.p.n. to pay at the reception. 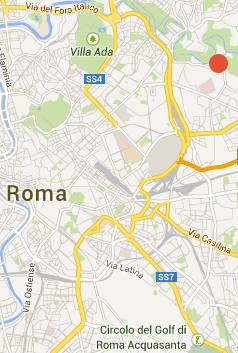 What are the main directions to reach our Hotel? The way to reach our Hotel can be found in the section HOW TO REACH US. I would like to access to a discounted rate. How can I do? Inside the “SPECIAL OFFERS” you can find all the offers and packages which guarantee a more attractiveness price. 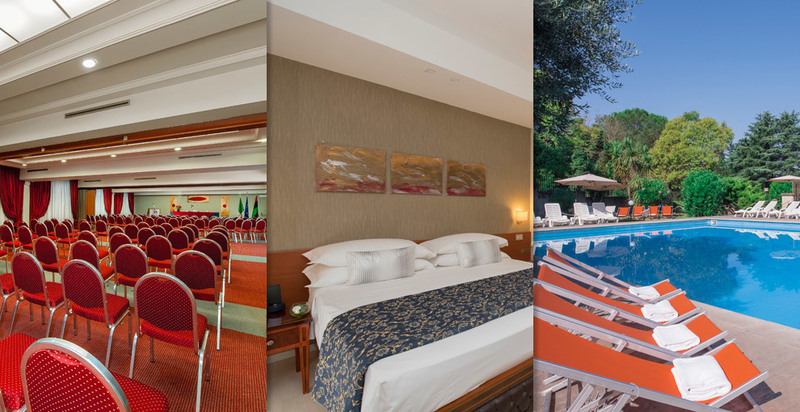 You can insert in the reservation panel the date related to the package or offer, and you will have the possibility to book the room according to the indicated special conditions.